Welcome to Day #8 of my month long challenge in which I share my fave tips for creating a business that enables you to travel the world, and live a life of freedom, fun and flexibility. One of the signs of a successful entrepreneur is that they stay 100% focused on their desired outcome and take affirmative action towards that outcome every single day. 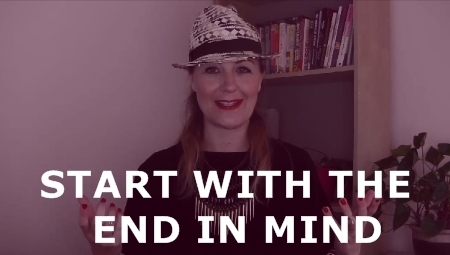 In today's video tip I share how to avoid being bogged down with your to-do list so that you can start experiencing the outcomes that you desire. Posted on August 21, 2014 by Victoria Player.